Registration will open Sunday, July 29th at 1pm CST! We are thrilled to be back at the Horseshoe Bay Resort again this year. Located just off of Lake LBJ near Marble Falls, TX, there are beautiful walking trails, bike rentals available, golf courses including a putting course, fitness center and on-site spa. 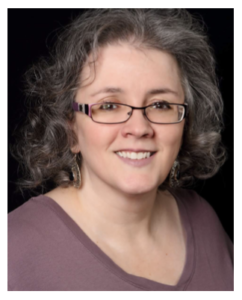 Our 2019 Teaching Lineup includes Andrea Mowry, Cecelia Campochiaro, & Juju Vail. Juju will also be presenting our Saturday Night Talk! You can read more about our teachers and the classes they will be offering at this event in our newsletter. Join us for Sea Purls 2019 and enjoy four days with a great group of knitting enthusiasts, family and friends! We will sail from Galveston to Cozumel on the Carnival Freedom on Saturday 2/09/19 at 4 PM. We will have a day at sea on Sunday 2/10, visit Cozumel on Monday 2/11, have another day at sea on Tuesday 2/12 and arrive back in Galveston at 8:30am Wednesday 2/13. 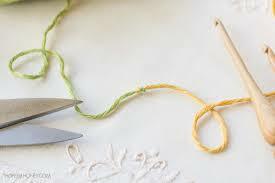 Our knitting workshops will take place during our two days at sea. We plan on two hours of workshop instruction during the morning of each day at sea and another 2 hours during the afternoons at sea for a total of eight hours of knitting instruction and assistance. Get the wool truth! SoCK will gather for the second (of three) Craftsy class viewing that will help you get a nuanced understanding of different fiber types and the best use for each type of wool. Knit while you watch and jot down things you’ve learned for future reference!If you didn’t join us for the first two viewings, don’t fret! You’re still welcome to attend and pick up where we are in the series! 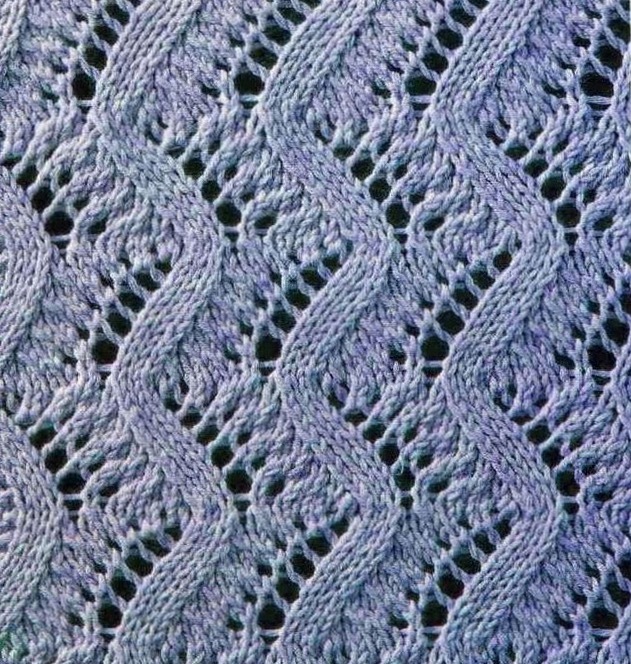 This month, KNOW Member and lace knitter extraordinaire Janet Lauland will present a program for us called, “Lace Knitting Tips and Tricks.” Topics to be covered include choosing appropriate yarn and needles, lifelines, working with charts, and more. This particular program was written by our lace designer-in-residence and CHIX member Rose Williams, so you won’t want to miss it! 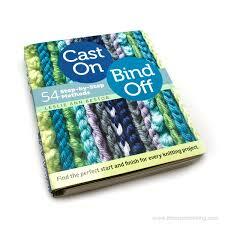 Sue Werner will do a program on matching cast ons and bind offs. Click Here to find the handout from this program. 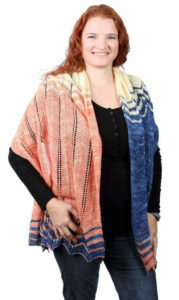 Cindi Thiel will demonstrate different ways of joining yarns.